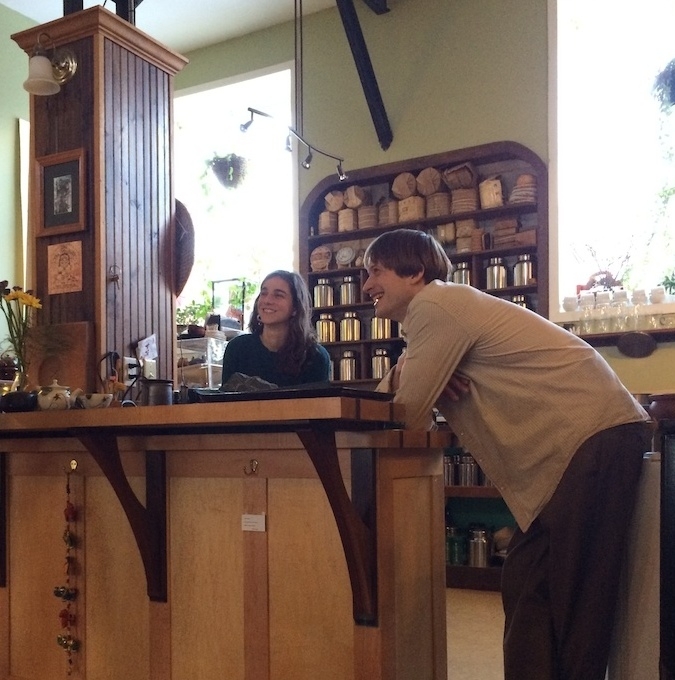 Not too long ago I had a chance to attend a tea class held by John at Stone Leaf Tea. The topic was Taiwanese tea, since he had just returned from travels on that venerable island. When we were there we tasted a tea that was stunning in both its creation as well as its flavors. I recently prepared a tasting at home to try and capture more information. The tea is a Tri Roasted Ali Shan Oolong harvested last spring, and quite a treasure it is. Probably my favorite style of oolong in recent years is Hong Shui, and this tea reminded me of it instantly. The aroma permeates the senses. When I take a sip it feels like standing next to a cauldron of roasting nuts in a field of fragrant flowers. Even minutes after the cup is empty, I want to just sit and inhale the scent left behind. Although this is undeniably a roasted oolong, I definitely wouldn’t call it a “dark roast”. There’s none of that intense charcoal flavor, nor is the roast similar to the autumn-leaf dryness of Yan Cha. There’s none of the fruitiness that accompanies a Phoenix or the honey of a Bai Hao. I can detect the High Mountain characteristics that I’d expect from a greener Ali Shan, but this has so much more character. The taste reminds me of buttered pecans. Rich and aromatic in both the leaves and in the mouth, this tea has everything. It’s energy is very balanced, neither too bright nor too mellow. Leaves like these show a real skill in both processing and roasting. A big part of the skill with roasting is knowing what the tea will be like months AFTER it is finished. It changes so much in that time period…so to have 3 different methods triples the number of variables that are present to change the results. My entire day noticeably improved after this tea session, and I can still sense the aroma in my mouth several hours later. And what a session it was! Eight infusions in, the liquor was still a buttery yellow-gold. The leaves were like a soup of collard greens, massive and heavy when they unfurled. Not too many full leaf sets were present, but plenty of full leaves that seem to glow like a cedar tree in winter. Many thanks to Stone Leaf tea for finding and sharing this piece of craftsmanship. I hope every tea drinker can experience a cup like this at least once. This entry was posted in Tastings and tagged ali shan, stoneleaf on August 11, 2014 by payton. As soon as I open the package I know this is going to be a special tea. The aroma of freshly harvested leaves is like clouds and mist floating through the air after a spring rain. 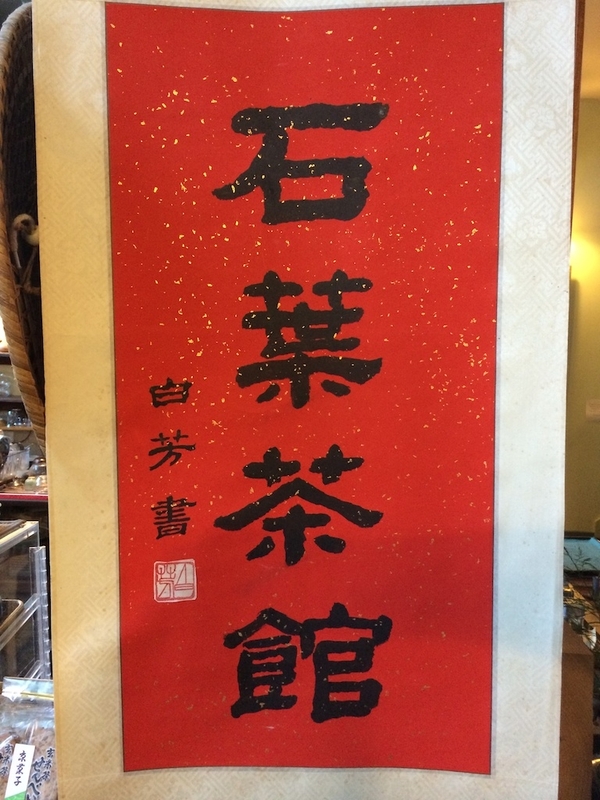 I’ve had several opportunities to try 2014 Bi Lo Chun (碧螺春) in the last month and I’ve been really pleased each time. 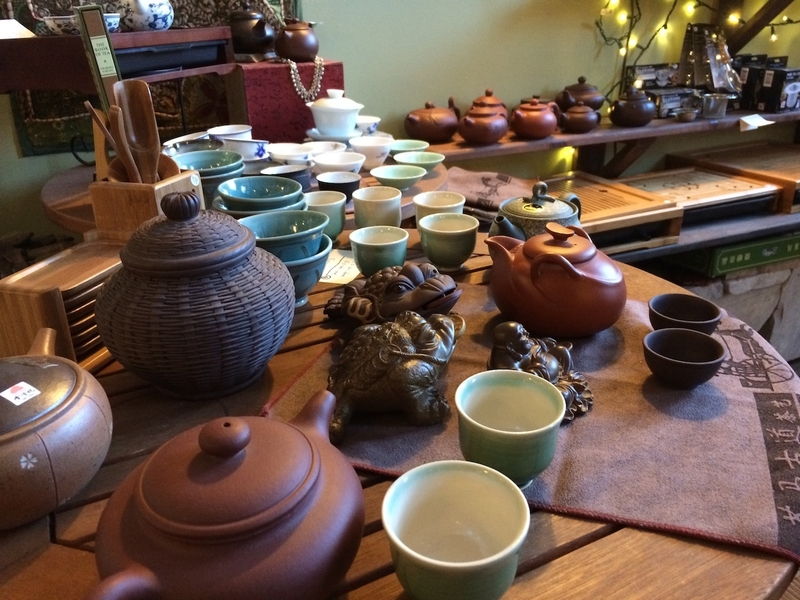 Here I’d like to compare a few that I have in my home: Teavivre and Stone Leaf Tea House. Teavivre’s sample was delicate and beautiful. The silver-green leaves are loosely curled and covered in a glow of fuzz as is traditional for a “Green Snails in Spring” (the usual translation for this tea). This small-leaf style of green tea originates from a mountainous peninsula in Jiangsu province near Suzhou, and that is where this tea was harvested not too long ago. In recent years, Bi Lo Chun made in Taiwan has also become popular and, in my experience, is also very delicious! The key differences I’ve noticed (and I’m sure that there are exceptions) are that Taiwan Bi Lo Chun tends to have slightly larger leaves and the aromas tend more toward oceanic. This makes a kind of sense to me since Taiwan is surrounded by ocean and the original is harvested on a mountain surrounded by a lake (Tai Hu). I infused about 4g of this tea for 1 minute at around 80°C, following my instincts, although the package suggests a similar brew. The result was a transparent jade liquor with a few leaf bits and a delicate aroma that lingers both in the mouth and in the mind. The taste is slightly dry and has an energizing cha qi which doesn’t appear until the liquor reaches the back of my tongue. 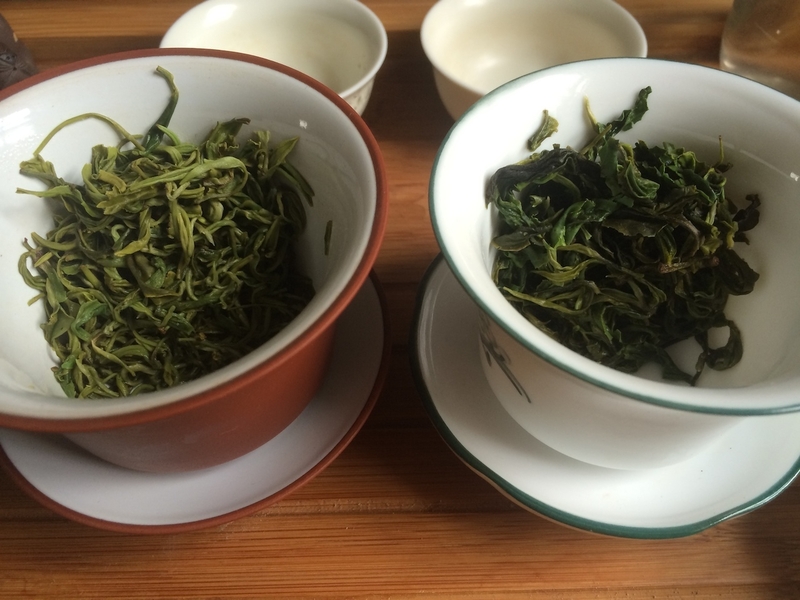 My first infusion of the Stone Leaf Bi Lo Chun was made with the same details for the sake of comparison. This tea is made in Taiwan, and as I mentioned above the leaves are larger and darker in appearance with fewer of the white hairs on their surface. The taste and aroma are deep and rich, bringing to mind a Japanese gyokuro, but not quite. Immediately it seemed that while the Teavivre Bi Lo Chun had a vegetal and bright energy quality, Stone Leaf’s was more floral and mellow. What an amazing variety! Two more infusions were made of these delicious teas, increasing the time and temperature a bit with each one. 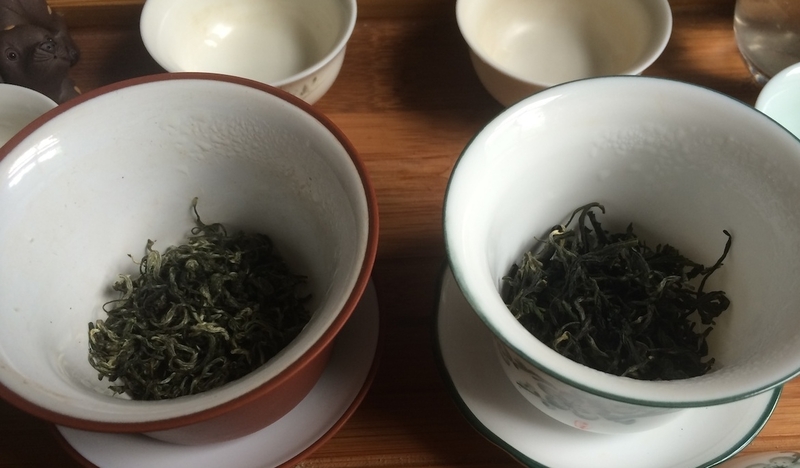 Both teas became more cloudy and drier on the tongue, and they maintained their separate qualities: vegetal energy in one cup and floral mellow in the other. I felt as though drinking the Teavivre Bi Lo Chun was walking through a spring field and the Stone Leaf Bi Lo Chun was swimming in a summer pond. As the infusions progressed, the nuances of aroma began to fade. This isn’t a bad sign for a green tea; indeed it’s quite common for a green to give up its most potent flavors in the first two infusions. Still, the third infusion was just as pleasant, even as the fading aromas evoked a more full bodied mouthfeel. This is the life that tea shows us: dramatic and delicate, comforting and fleeting. We must be present with our cup to notice these things. Happy sipping! 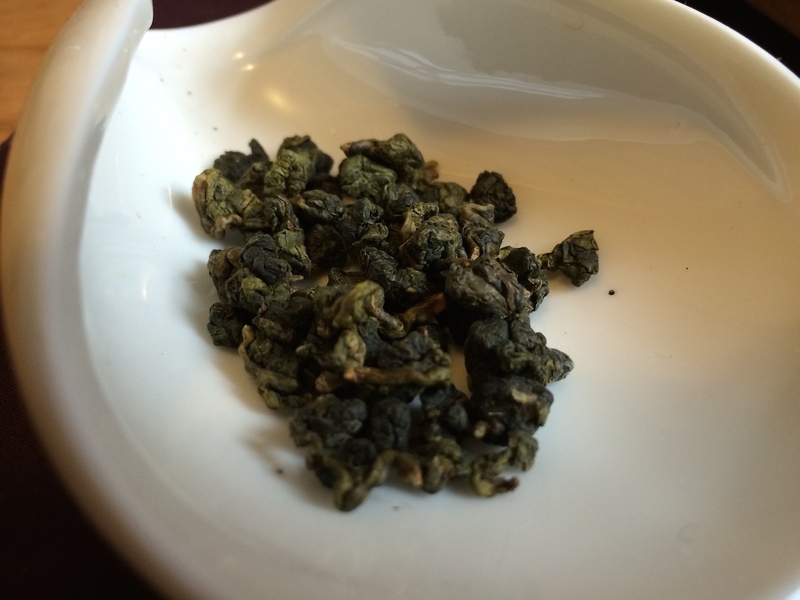 This entry was posted in Tastings and tagged bilochun, green tea, stoneleaf, teavivre on June 4, 2014 by payton.